SkyKings Casino is an exciting and impressive site offering a huge range of games and bonuses, which is why we at Phone Bill Casino had to bring them to you. Although they don’t offer the ability to bank using your phone bill, they do offer table casino, video poker, live games, and slots such as Pink Panther and Spin2Million; so you’ll have hours of fun ahead of you. When you register with SkyKings Casino and make your 1st deposit you’ll receive a 100% cash match bonus on anything between £20 and £200. This means that you’re basically doubling your money, so for a mere £20 you’ll receive another £20, making a grand total of £40. 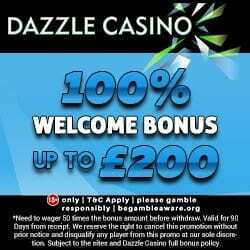 The bonuses continue on your 2nd deposit because you’ll receive a 60% cash match bonus on anything between £20 and £500. 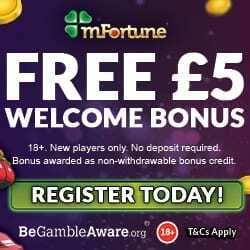 For those of you planning on telling your mates about SkyKings Casino then make sure you get the refer a friend bonus. 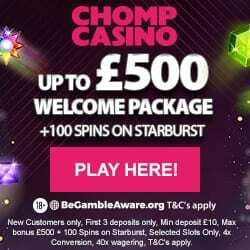 For each friend referred who deposits a minimum of £20, you’ll receive a whopping £50 in bonus credit. The more you play with SkyKings Casino the more bonuses you’ll receive, because for every £10 you wager you’ll earn 1 comp point in their loyalty scheme. These points can be converted into additional gaming credit, so whether you win or lose on the game you’ll always receive a little something! SkyKings Casino offers a VIP Scheme which is by invitation only but boasts the best in VIP rewards. Some of their incredible prizes include TV screens, DVD players, luxurious Vacations in Hawaii, and much more! If you’re ready to claim your £200 bonus, then head to SkyKings Casino and start playing today.